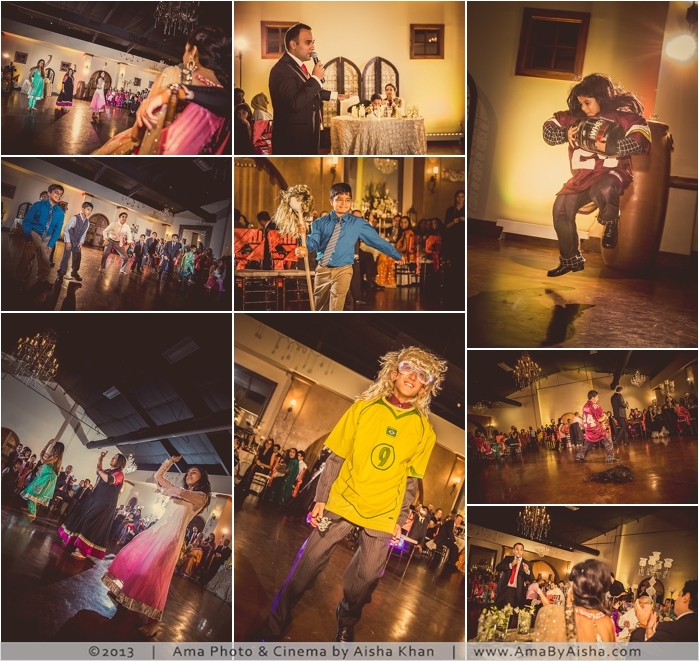 I’m so happy I was called in to shoot this wedding for very many reasons. 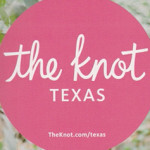 The wedding was just BEAUTIFUL! 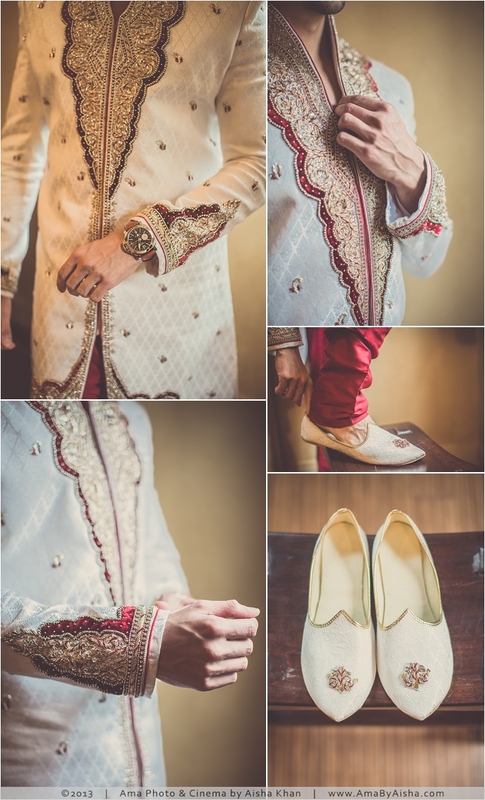 Full of details and… Oh yea! 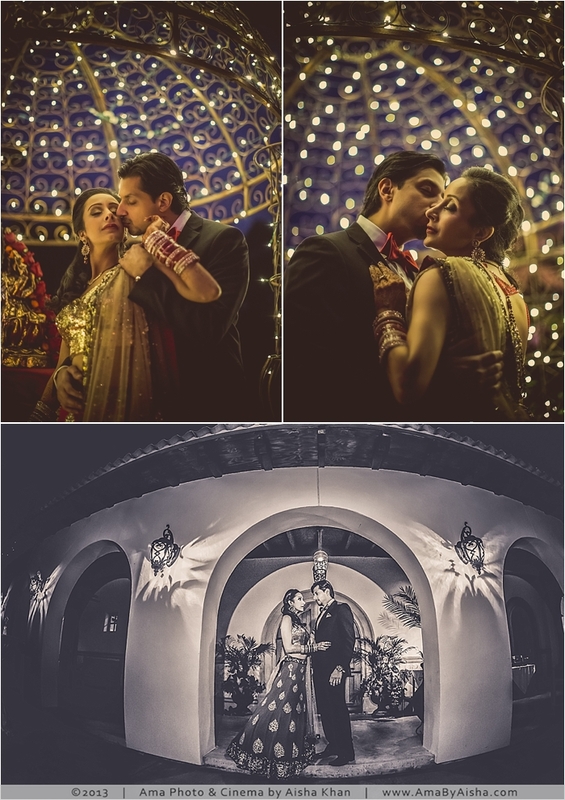 Is this not a lovely couple or what!? 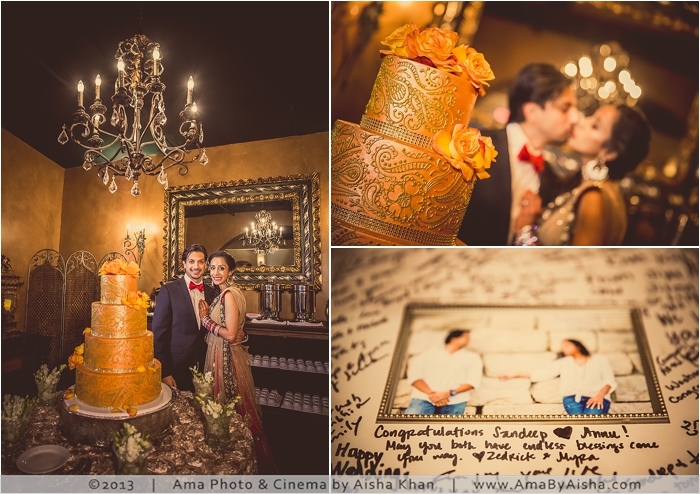 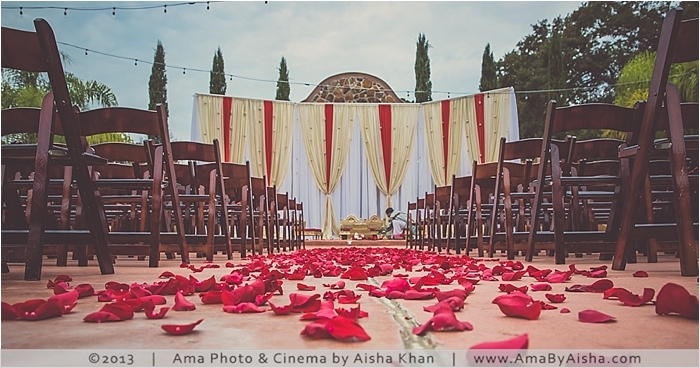 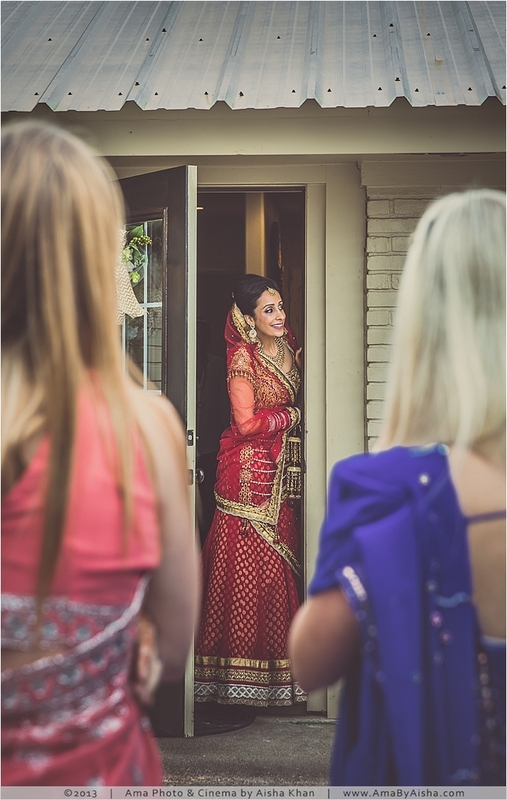 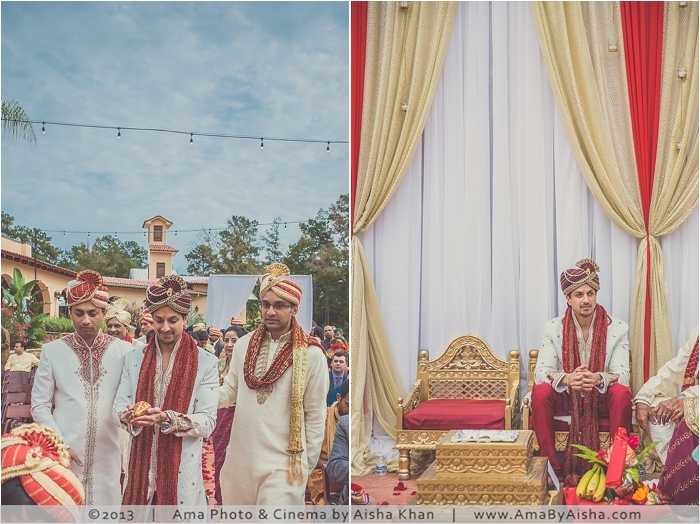 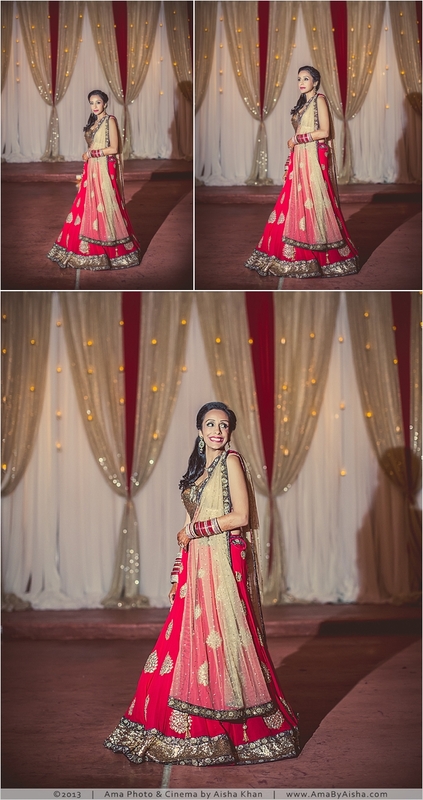 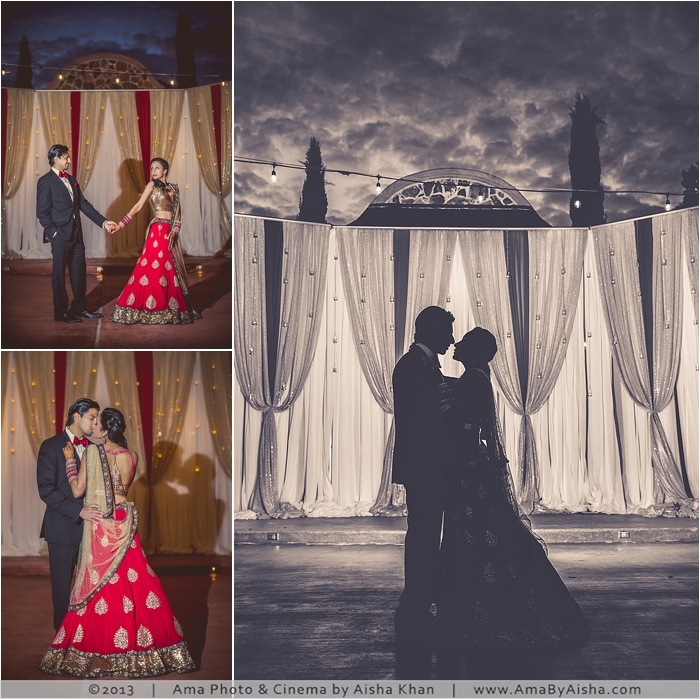 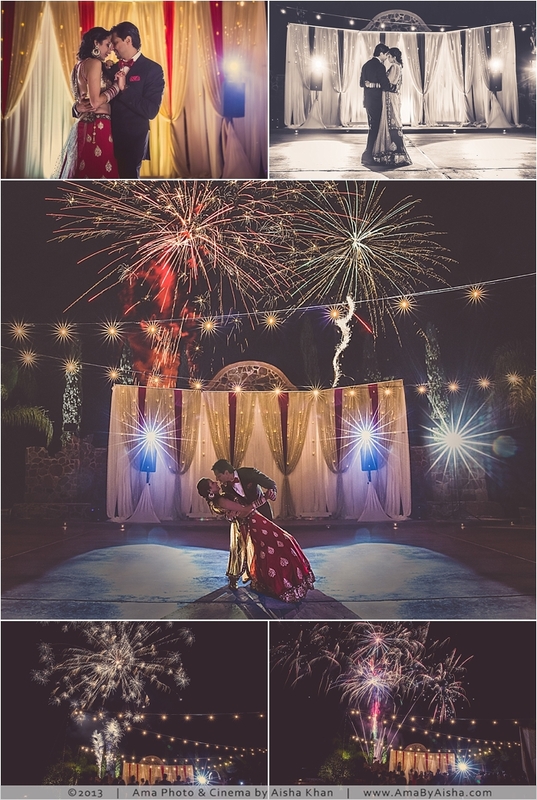 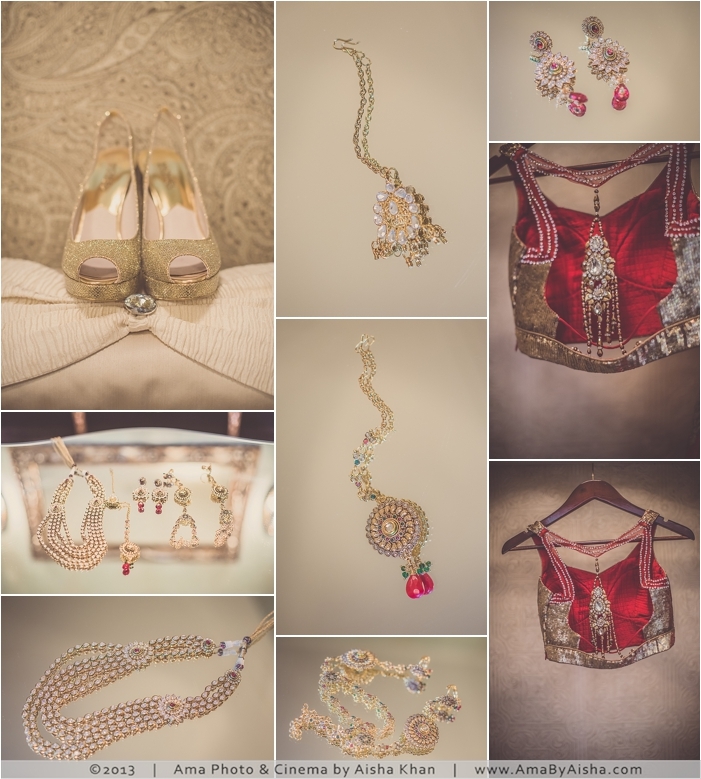 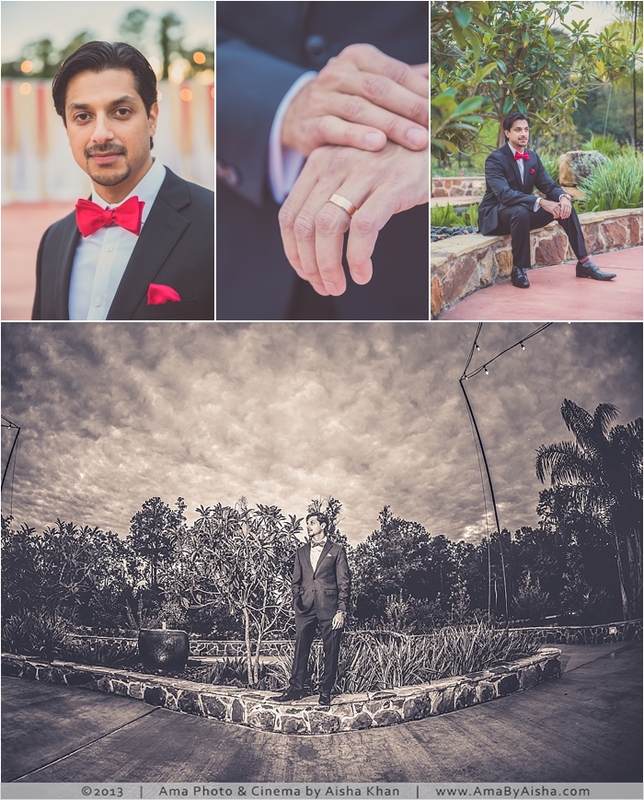 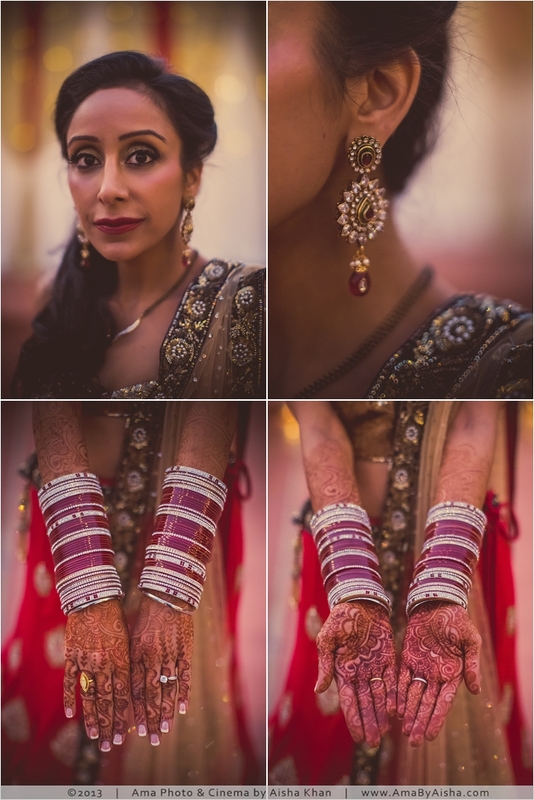 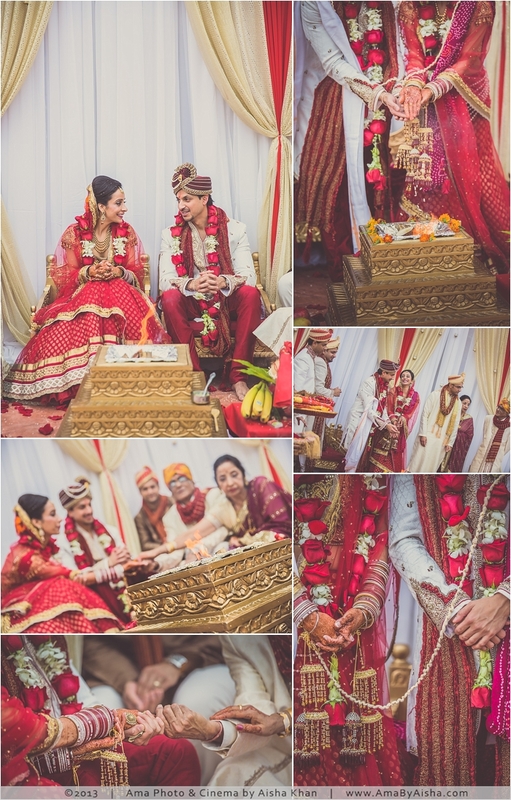 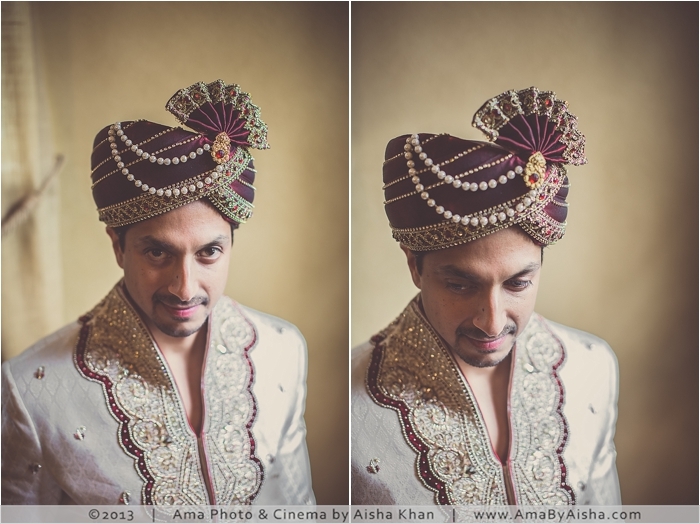 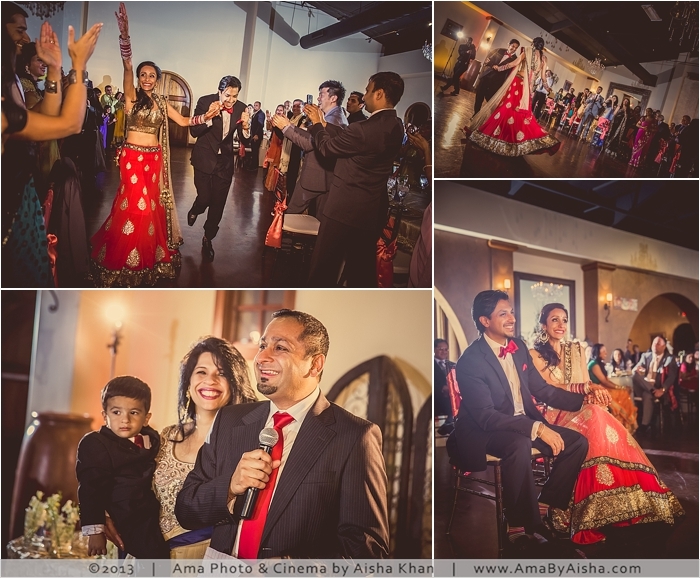 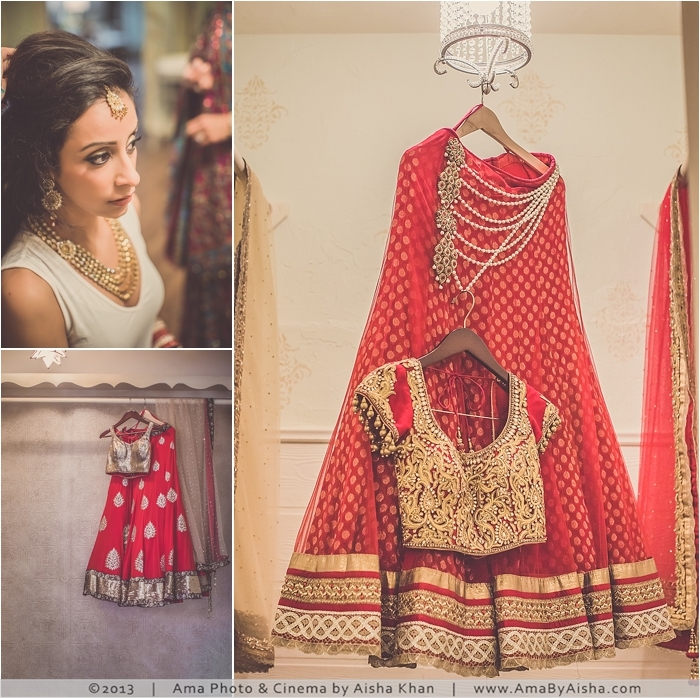 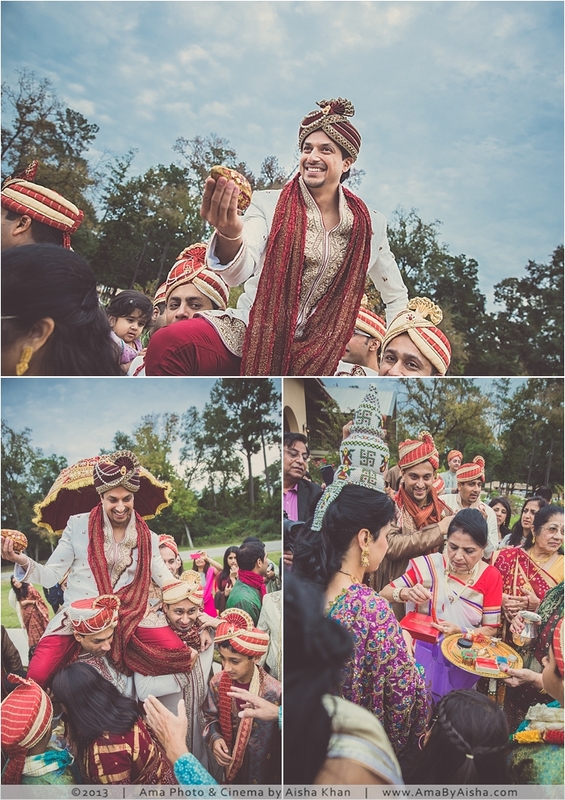 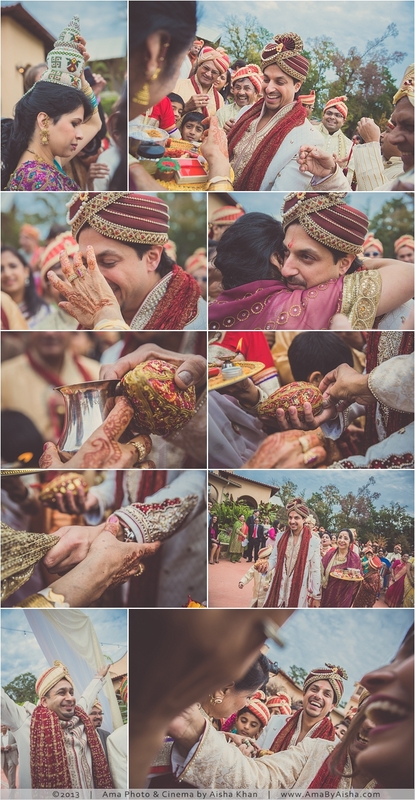 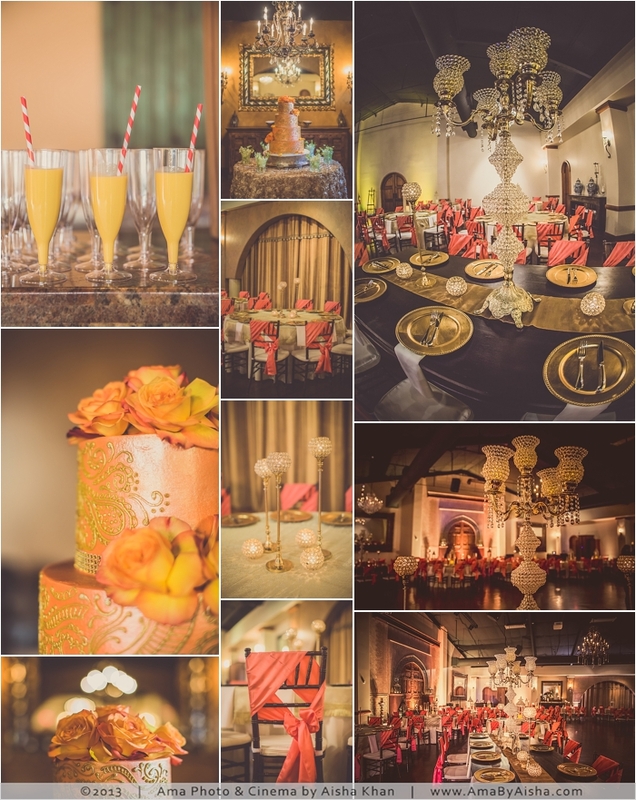 Both Annu & Sandeep are really sweet and Annu and Lauren did a great job putting this day together! 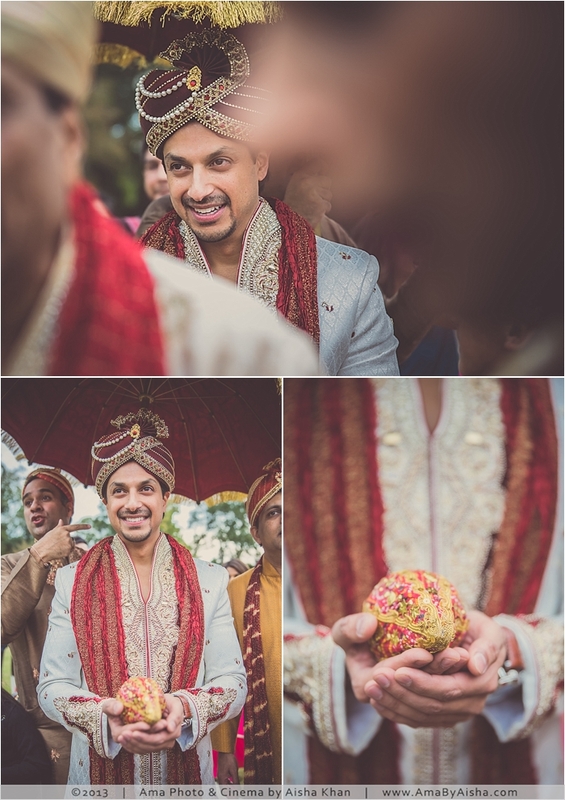 Not a detailed missed!! 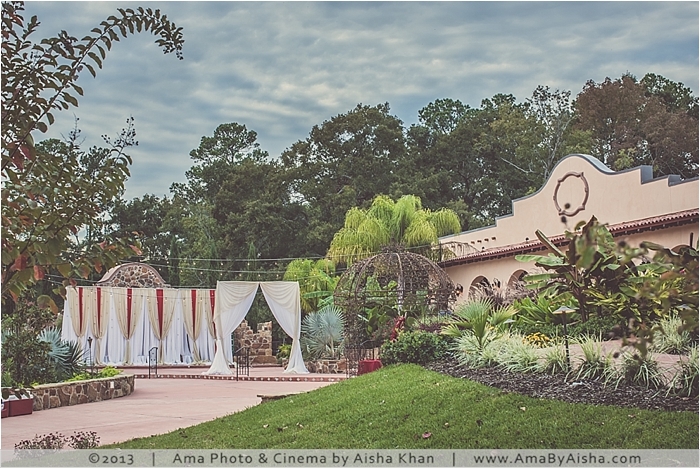 This wedding was featured on The Knot‘s Fall/Winter 2014 issue!